My traditional knee-jerk response to Chun-Li handing me my arse in Mavel vs Capcom 3: The Fate of Two Worlds is to think to myself 'You wouldn't be laughing if I had Iron Fist in my crew!' Now I can finally put my money where my mouth is. 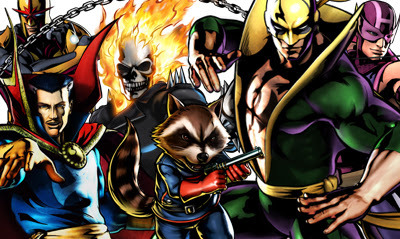 Ultimate Marvel Vs Capcom 3 is about to hit the streets and with 6 new characters falling on each side of the divide (among other features), Marvel maniacs can now take the fight to both Capcom and Galactus as Hawkeye, Iron Fist, Nova, Ghost Rider, Doctor Strange or Rocket Racoon! (Translated; Cool, Cool, Cool, Cool, Cool and Cool). In opposition, Capcom throw in Frank West, Phoenix Wright, Vergil, Firebrand and Strider, all of whom just seem like cannon fodder to the second wave of Marvel's mightiest. 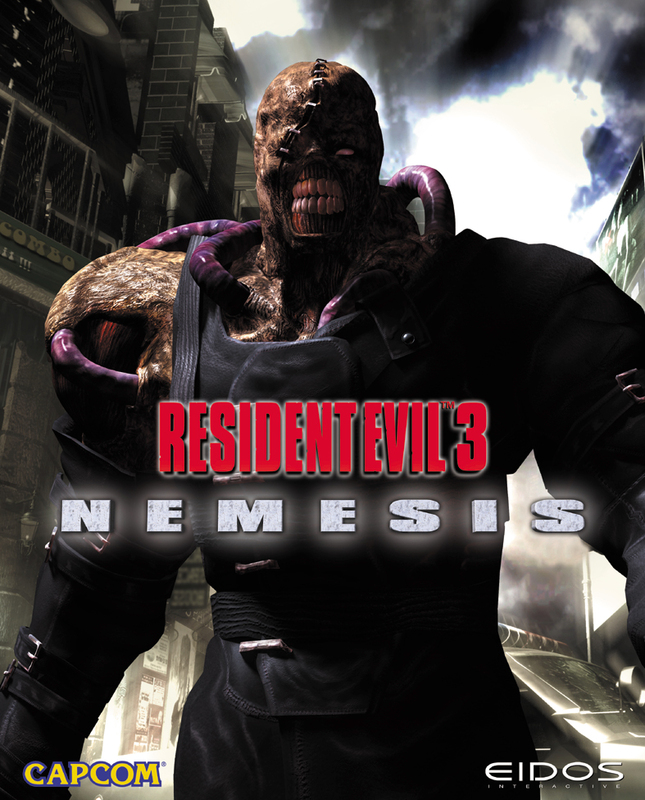 That is until you get to the last one, the only video game character that ever scared me; Nemesis, from Resident Evil. The bazooka and speed of Nemesis vs the motorcycle and hellfire of Ghost Rider? Now that's a fight! As for the heart of the Avengers, Hawkeye smuggles another of the group into the fray - outside of the six mentioned above. All you have to do to find out who, is watch till about 2.13 on the video below. Have you heard if these characters available as DLC on the original game? I think that was the original plan once upon a time. Great will get my copy soon as it drops..when is the release date ? Not sure if you can purchase them Craig - but God I'll be steamed if you can't! I really want that Marvel team!